Here at Bill’s Plumbing we are proud to provide our customers with the same dependable quality service we have offered for the past 50 years. 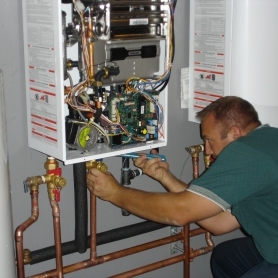 From a dripping faucet to plumbing an entire house, Bill’s Plumbing has the tools and the knowledge to effectively address any plumbing problem you may encounter. 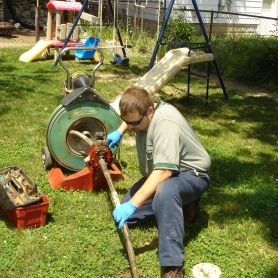 We stand by our technicians and equipment with confidence that your plumbing problem is no problem to us. This is an incomplete list of services, if the issue you need help with is not listed above please do not hesitate to call 812-422-7472 to request more information. Remember, you are our number one priority and we will do all that we can to help you.